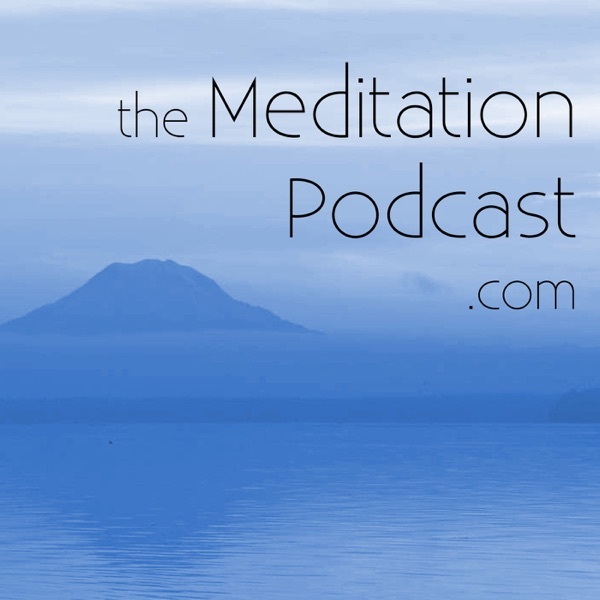 The Meditation Podcast | Listen Free on Castbox. © 2006-2019 Jesse & Jeane Stern, all rights reserved. I'm sorry this episode is not available to me. I was really excited to hear it.